Free-Picks.com - Free Sports Picks from the Nation's Top-Rated Handicappers! Welcome to Free-Picks.com where you can get the nation's best Free Sports Picks from the nation's top handicappers DAILY 365 Days a Year! There are plenty of free picks sites on the internet but the best thing about Free-Picks.com and why we are truly the #1 Free Sports Picks monitor and source anywhere is the fact that we get "EXCLUSIVE" free picks from our sports handicappers. This means that the free picks supplied to us by our handicapping services are only released to Free-Picks.com and are not posted daily on their own websites or on other Free Sports Picks websites. 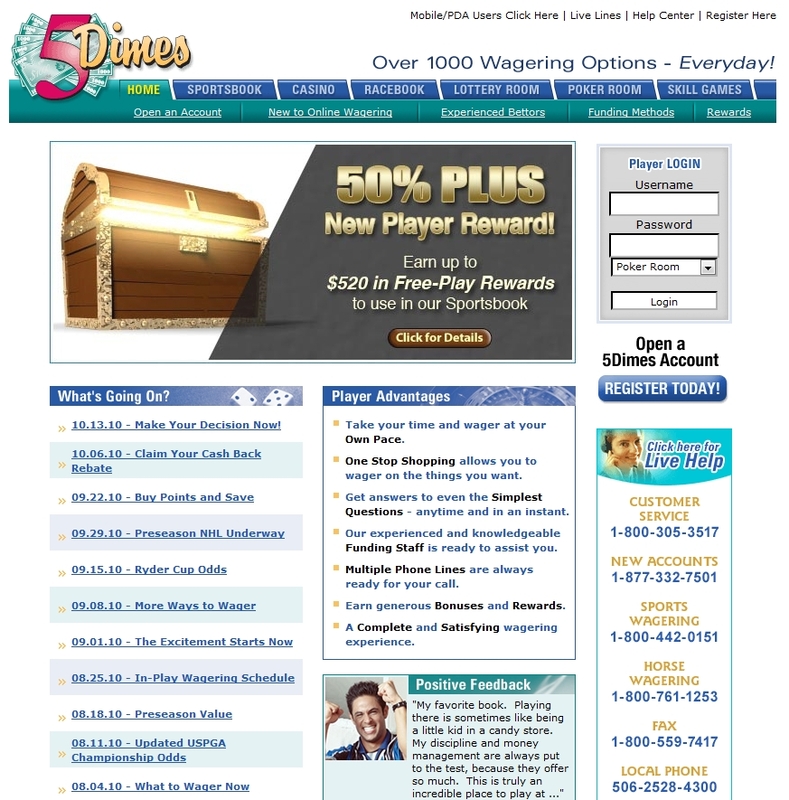 We have been posting free picks on the internet since 2001 and take pride in the fact that our reputation of 100% honesty and integrity has allowed us to gain the respect and trust of hundreds of thousands of daily Free-Picks.com viewers and sports bettors as well as the trust of the nation's top-ranked sports handicapping services so that they give us "EXCLUSIVE" free picks to reward our loyal fans and viewers. Check out today's Free Sports Picks from the Net's Top 20 Handicappers! Nation's BEST Free NFL Picks and Free College Football Picks! Please bookmark Free-Picks.com or signup for our free sports picks daily email newsletter above to get the Nation's PREMIER Free NFL Picks and College Football Predictions from the nation's top FOOTBALL Handicappers this NFL/NCAA Football season! Unlike other sites that post useless free picks from a bunch of ham and egger services operating out of their mother's basements, Free-Picks.com only posts the BEST Handicappers' selections all football season long. Handicappers cannot and we repeat, CAN NOT, buy their way onto our site to post their free picks in front of our loyal readers. They MUST be invited by Free-Picks.com and maintain an overall lifetime winning percentage of at least 58% so that anyone playing their picks can make a profit long-term! Of course, some years will be better than others and our top handicappers usually hit on well over 63% on their top FREE NFL picks and College Football picks against the spread year in and year out! Free-Picks.com Recommends A+ Online Sportsbooks ONLY Where Your Money is Safe! Not only can handicappers NOT buy their way onto Free-Picks.com but we also do NOT promote any online sportsbook that wants to throw us money! 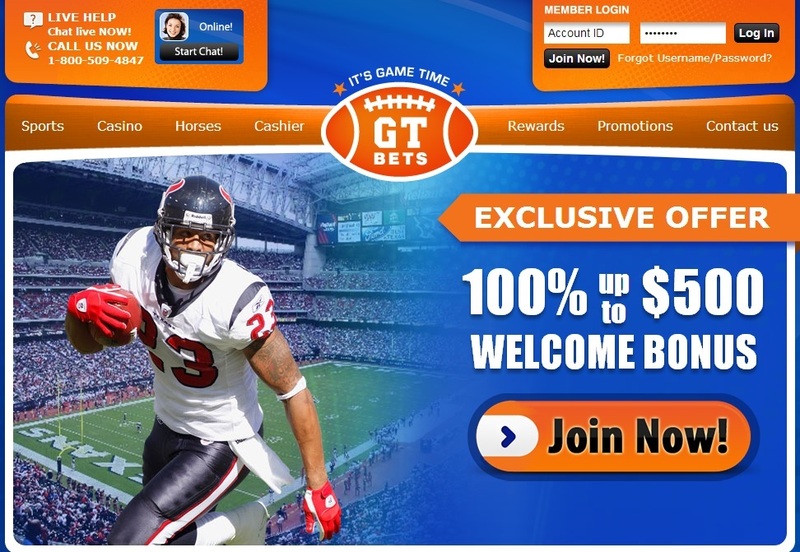 No sir, we only promote and advertise online sportsbooks that are the BEST of the BEST and that we personally trust and bet at with our own hard earned money. All of the Sportsbooks you see listed on Free-Picks.com are sportsbooks that we trust and have full confidence in recommending to our readers. You will be very well taking care of at any of the sportsbooks we recommend on our website as they are the cream of the crop and the most professionally run outfits in the industry. Bar none. Go ahead and sign up with any of these sportsbooks and start betting on our handicappers' expert free picks today to start building your bankroll! Tweets by nsawins #1 Recommended Site Offering Pay Per Head Bookmaking Services for Bookies by Bookies @ RealBookies.com! !!! WARNING - AVOID These Following Sportsbooks AT ALL COSTS!!! The following sportsbooks are RIP-OFF artists who LIE, STEAL and CHEAT players! Don't be fooled by their A+ Ratings on other so-called "WATCHDOG SITES" as those ratings are PAID FOR and not earned. Some have even offered us money and made threats of physical harm to take down this WARNING and we FLAT OUT REFUSE as they have stiffed many of our readers and friends of their hard earned money! These companies have refused to pay funds, sold player account info(names, emails, phone #'s, mailing addresses, credit card info to the "black market") and blatantly lie and cheat on bonus offers! They also have been in trouble with the US Government and it's only a matter of time before they are SHUT DOWN and players lose all their money and have their confidential player info sold or confiscated. The owners of MOST of the following books are connected to or are former United States mafia hoodlums who have warrants for their arrests in the United States and have stolen money from numerous people in the states and from overseas. They are greedy BAD PEOPLE who use intimidation and bribes to get "A+" ratings on other websites. They cannot and will NOT intimidate us as we look out for the players at all costs! If you have an account with ANY of these sportsbooks we strongly advise you to CLOSE IT ASAP and don't wait until you are their next victim. There are many other sportsbooks who do things the right way to play with. AVOID THE FOLLOWING RIP-OFF AND SCAM SPORTSBOOKS like the plague!!! BetUS Sportsbook and Casino(RATING F) - SCAMMERS, LIARS and THIEVES!!! BetRevolution Sportsbook and Casino(RATING F) - SCAMMERS, LIARS and THIEVES!!! BookMaker.ag Sportsbook and Casino(RATING F) - SCAMMERS, LIARS and THIEVES!!! BetDSI.eu Sportsbook and Casino(RATING F) - SCAMMERS, LIARS and THIEVES!!! FreeSportsbook.us(RATING F) - SCAMMERS, LIARS and THIEVES!!! Free-Picks.com - The Internet's #1 Free Sports Picks monitor since 2001!